Categories: Business Card Holders, Card Files, Holders and Racks, Desk Accessories and Workspace Organizers, Filing Products, Index Card Filing, Office and School Supplies, Office Products. 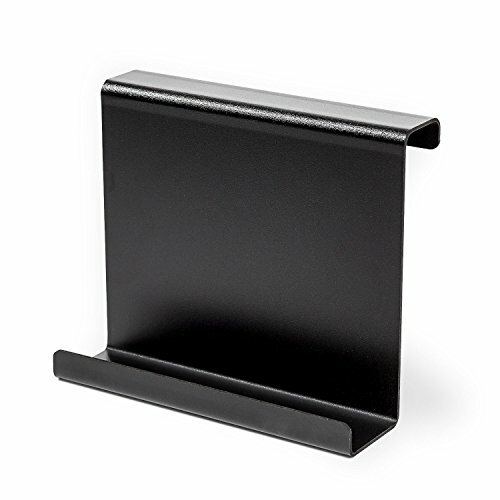 PRODUCT DIMENSIONS- This treadmill book holder is designed to fit popular tablets such as the iPad, Kindle, Nook and eReader. It measures 9? wide and 8? tall. The book end lip measures 1.5? and the hook is 2.5? 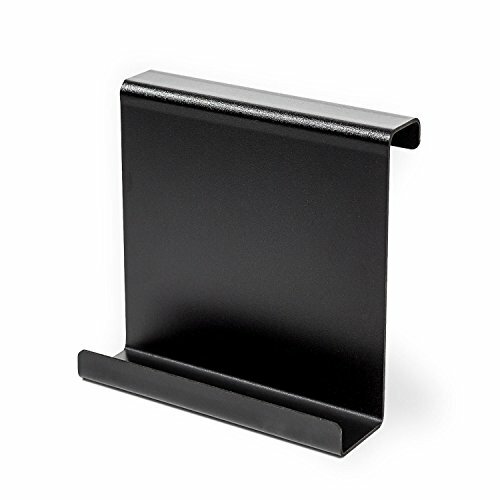 Business Card Holders, Card Files, Holders and Racks, Desk Accessories and Workspace Organizers, Filing Products, Index Card Filing, Office and School Supplies, Office Products.